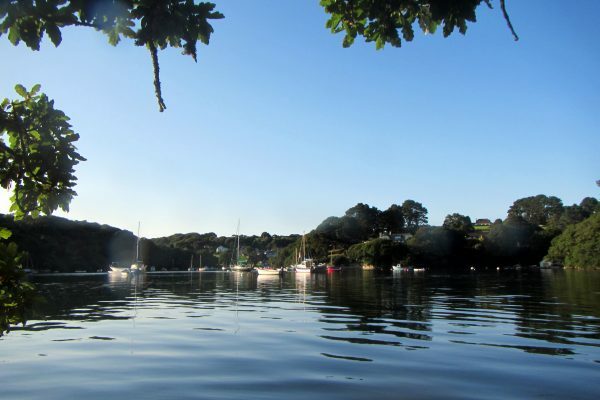 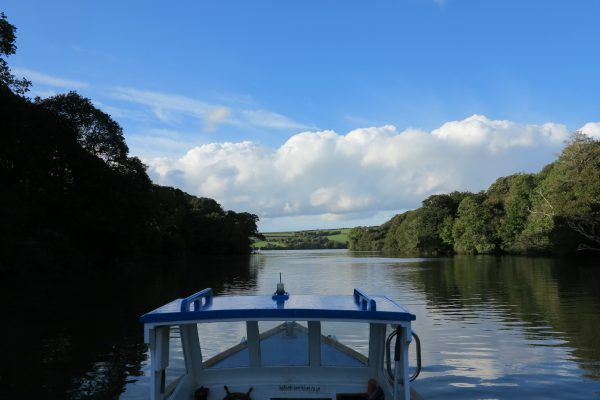 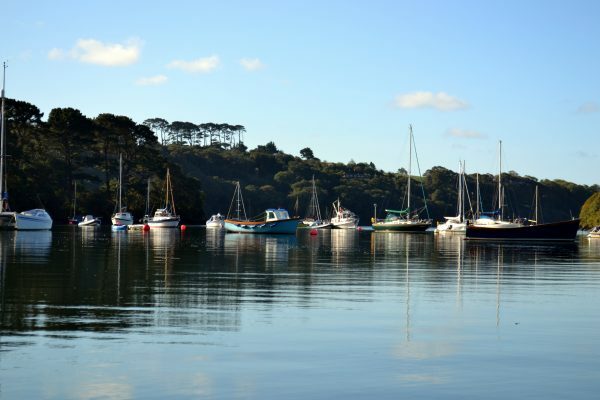 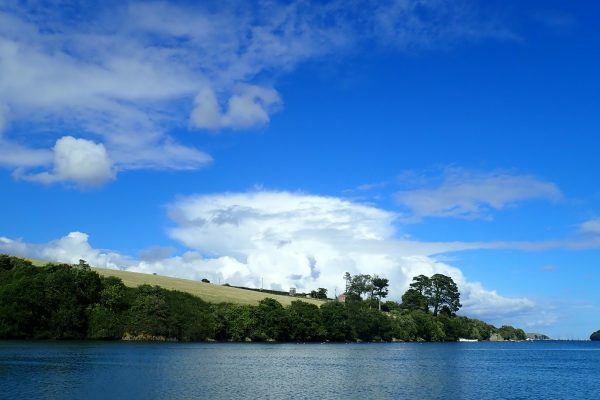 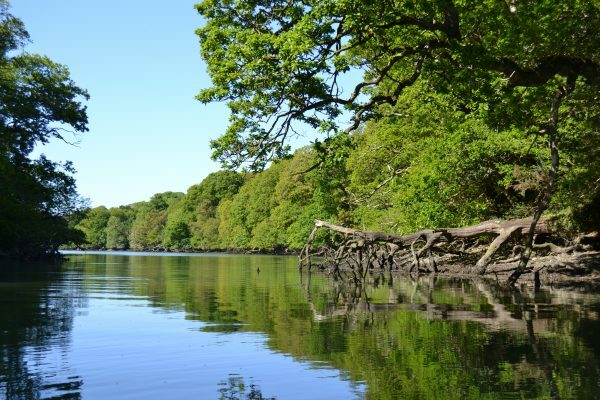 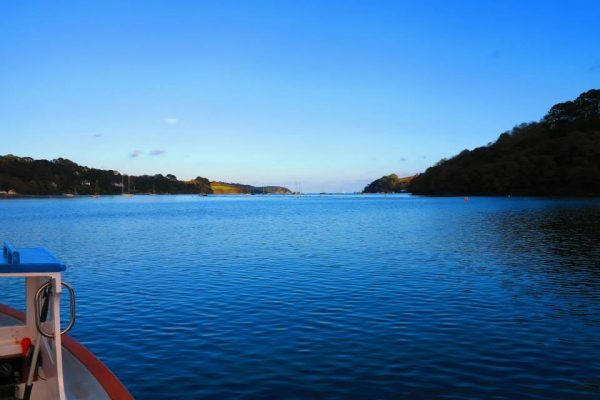 Easter is a lovely time to enjoy a Helford River Cruise! 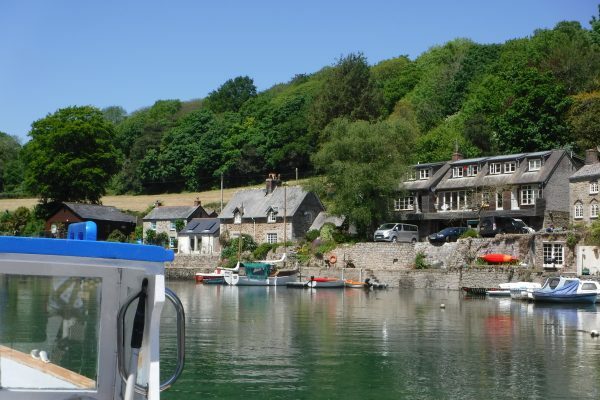 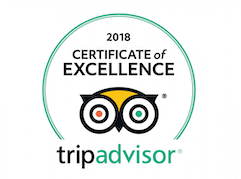 We’ve already spotted herons, kingfishers, little egrets, sand pipers, curlews and cormorants along with the stunning scenery and historic shipwreck and houses. 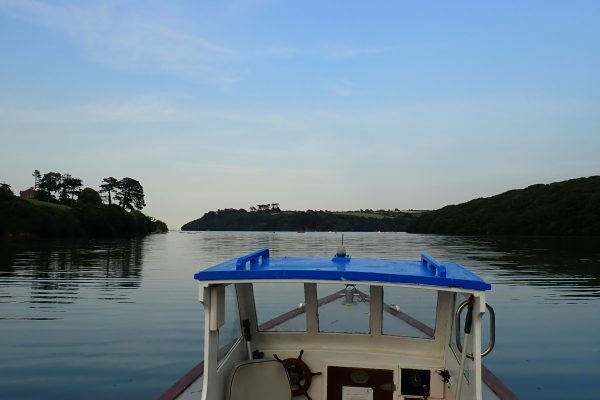 Who knows what we might see this week! 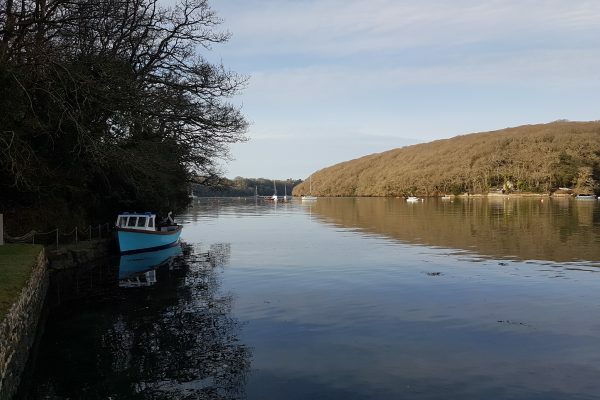 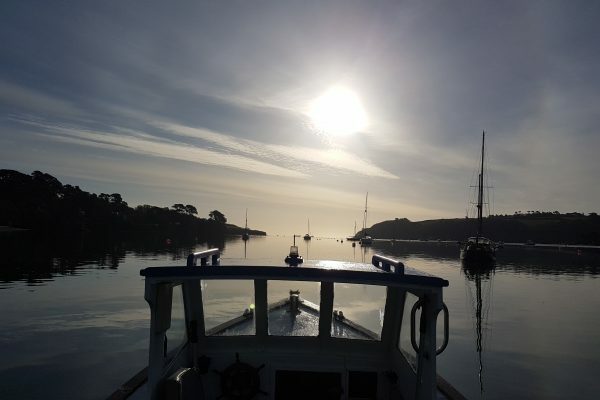 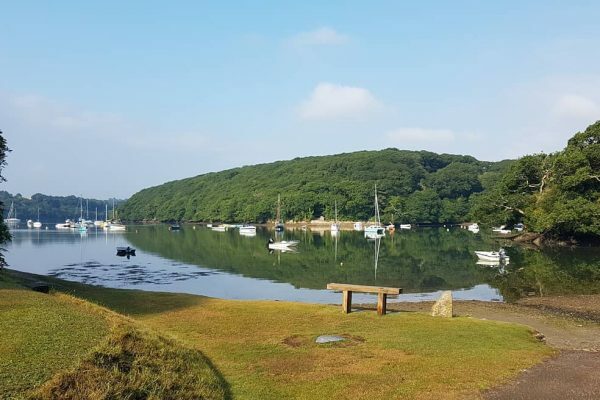 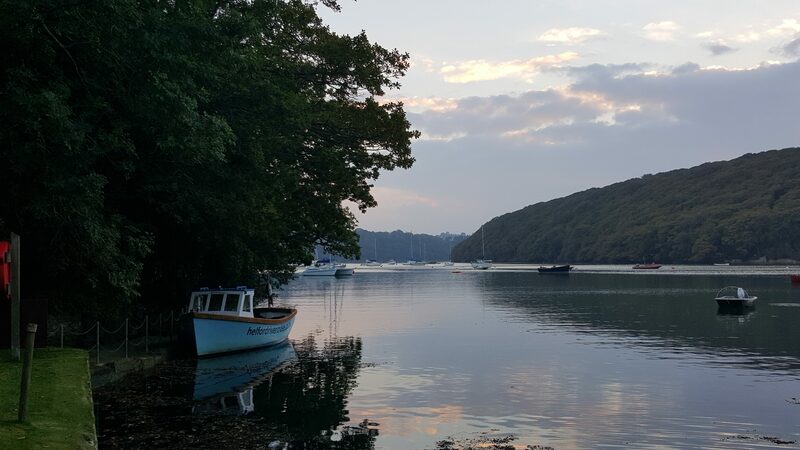 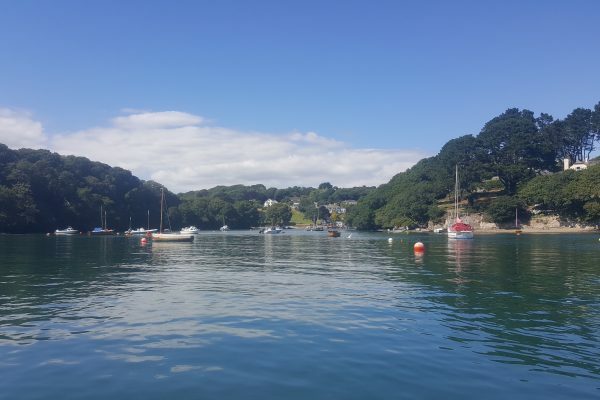 © 2019 Helford River Cruises.